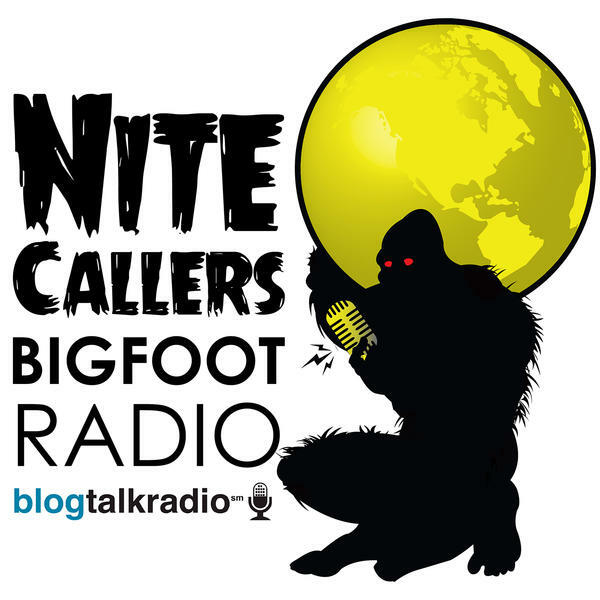 If you liked this show, you should follow Nite Callers Bigfoot Radio. Born and raised in Greensburg Pennsylvania, Eric Altman has a wide diversity of tastes and interests from movies, music, television and hobbies. Eric enjoys camping, hunting, and hiking. Eric is a paranormal investigator where his main focus of study is Bigfoot/Sasquatch. Eric has studied Bigfoot and other cryptids for 27 years and is the director of the Pennsylvania Bigfoot Society. Along with cryptid studies he also investigates spirits and hauntings, UFO phenomenon and other paranormal anomalies. Besides his position as the chairman and organizer of the East Coast Bigfoot Conference, Eric also serves as a consultant on Bigfoot and Cryptozoology for several research groups including The Center For Unexplained Events, Paranormal Society of Pennsylvania, Paranexus, as well a proud member of Anomolis Investigations, C.U.E., The Northeast Sasquatch Research Association, Mid America Bigfoot Research Center, Eastern Ohio Bigfoot Investigation Center as well as others. Eric is the co-host and co-producer of a paranormal internet talk radio show called Beyond the Edge on Blog talk Radio with Sean Forker and Monica Rawlins on Friday nights at 9 pm. Eric has been invited to lecture on Bigfoot all across the eastern United States and has traveled to Northern California, Oregon, Texas, Ohio, Maryland, West Virginia on investigations. Join us on Nite Callers as we bring on our very special friend, Mr. Eric Altman. Be sure to visit their new website.